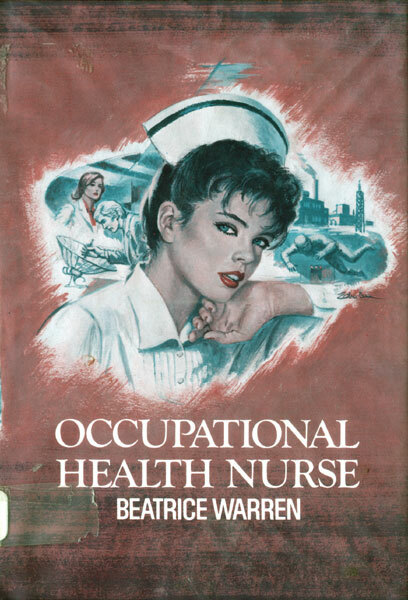 When it came to handling emergencies at the Dynamics Manufacturing Company, Nurse Cindy Nielsen was a top-notch professional. But when it came to running her own life, she was a disaster. After she lost her boyfriend Bruce to another woman, she fell in love with her boss, Dr. Kevin Bellinger, though she knew he was engaged to a rich, beautiful girl. Meanwhile, handsome Vance Wagner, one of Dynamics’ top engineers, tried to win Cindy’s heart — in vain. And by the time she began to have second thoughts about Vance, he too seemed interested in another woman. Would Cindy never learn to appreciate a man — unless he belonged to someone else? Kiley McBride felt she was being drawn along like a magnet as she drove up the winding Vermont road toward Sugar Bush Manor. There she was to begin her new job as nurse-companion to Victoria Grayson, who was confined to a wheelchair. Was Kiley simply relieved to escape the heartbreak of losing Dr. Justin Caldwell to another woman? Was she intrigued by the memory of the deep blue eyes belonging to the man who’d hired her — Lawrence Grayson, her patient’s son? Was she perhaps curious about Mrs. Grayson’s other son, the one who was said to beguile every girl he met? 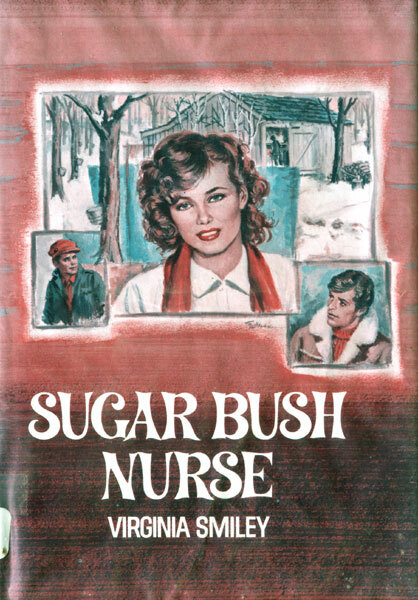 Kiley wasn’t sure what she really hoped to find at Sugar Bush Manor. She knew only that she could no more turn back than she could stop breathing! 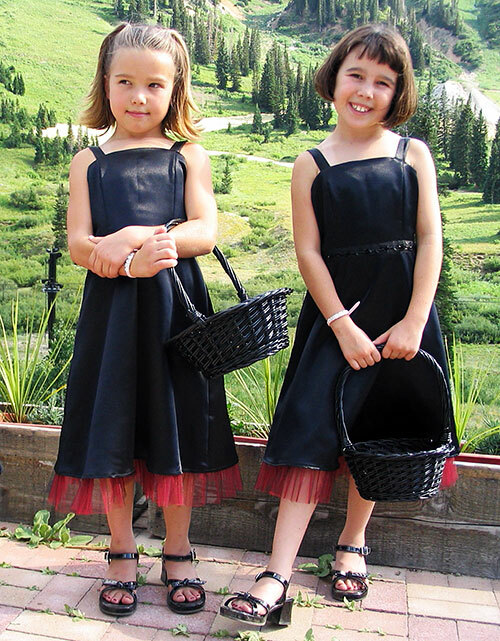 Emma and Zoë had the opportunity to act as flower girls at Charles’ and Ashley’s wedding up at Alta this past weekend. 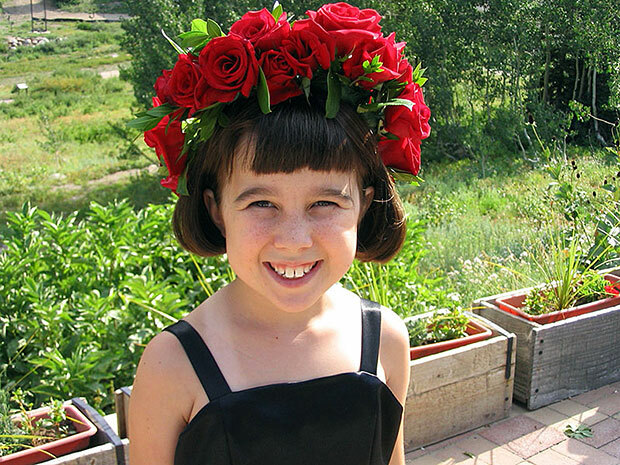 Never having been a flower girl before, Emma spent the week worrying about proper flower girl protocol. (“Where will I walk? Where will I stand? Will I have to say anything? 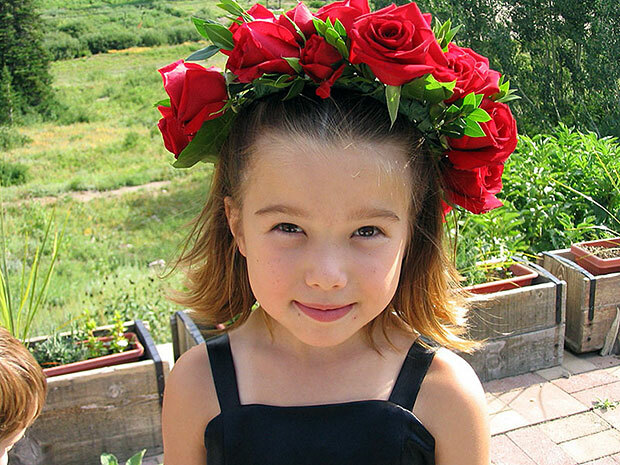 I’ll need to practice, won’t I?”) Zoë just wanted to know if she got to throw flower petals. (She did.) They did a beautiful job and, as you can see, they looked beautiful, too.